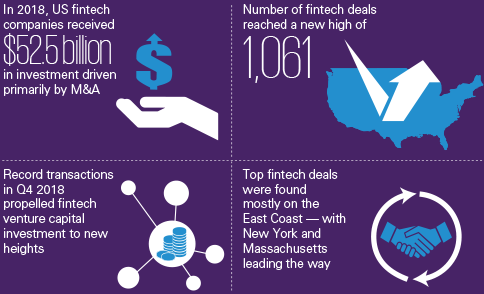 KPMG through their various Pulse of Fintech reports nicely capture, by region and globally, the state of fintech. 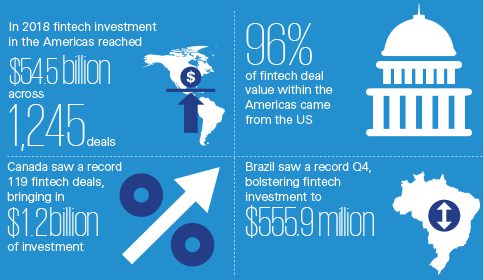 Sometimes it is easy to get lost in all of the facts and figures – the intention of this post is to summarise some interesting Fintech in 2018 insights. For full details, take a read of Pulse of Fintech 2018. 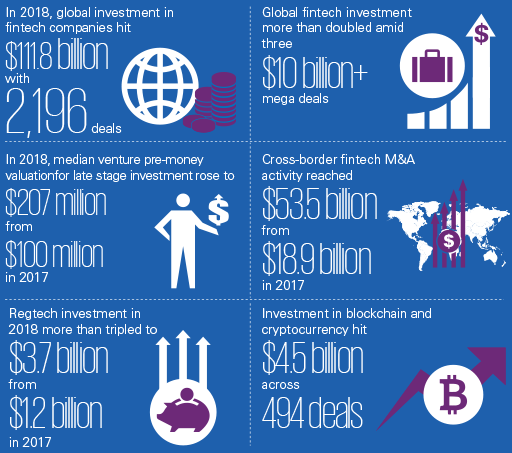 If this is of interest, its also worth reading KPMG’s 2019 fintech predictions. 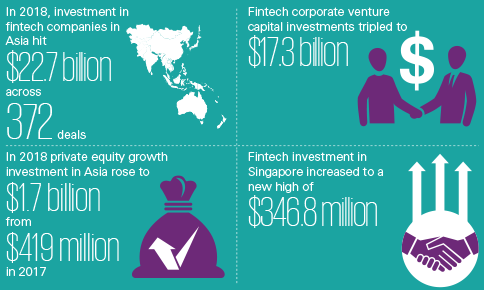 Fintech investment in Singapore hit $346.8 million, a new high!